Well, for those of you who know me well, know that babies two weeks and older can be a little tricky with newborn photos. Not impossible…but tricky! They usually just need a little more snuggles and top-offs than say a 5-day-old baby. And as you know I love to snuggle them so it can actually be in my favor. So this little guy comes to me at 21-days-old…remember tricky but not impossible. Oh my goodness, did I have it all wrong, or I at least got lucky. Not only is he adorable and gorgeous but a breeze. He would let me know right away if he was not having it and then we worked it out. I loved everything about him and he was a joy to photograph. Thank you Wai for introducing me to your new little guy! He must have been pretty cozy and happy to flash this bitty smile! I can never get enough of those innocent, just-hanging-out kinda smiles. You do have to wonder what they are dreaming of . I know, they are involuntary movements, but still can’t help but think they are dreaming of something wonderful! Such a cute little bub. 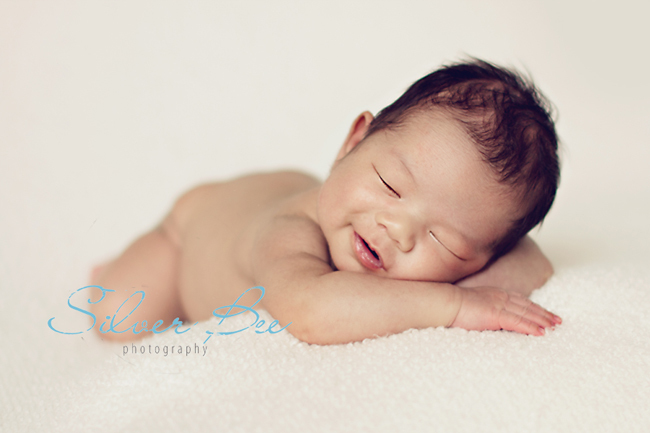 Pretty exciting that this newborn baby boy was happy to still be curled up and cross-legged. 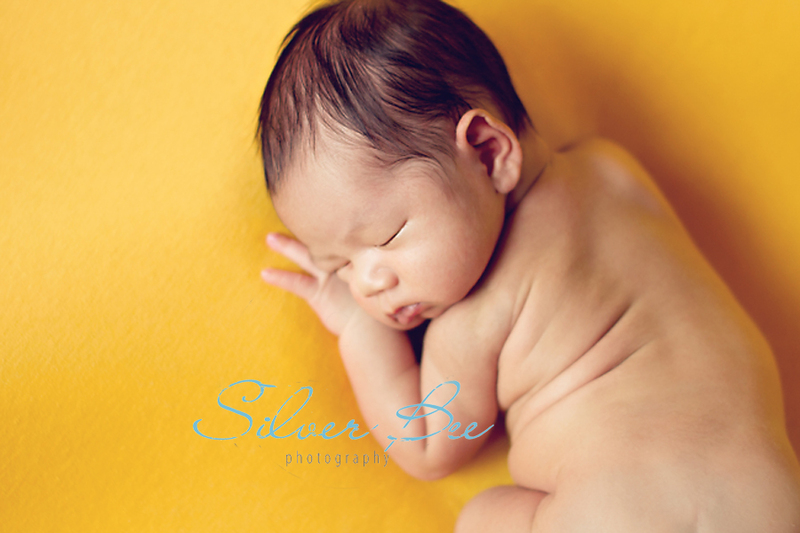 His mama sent me the birth announcement she created and if I do say so myself, the photos were mighty good! 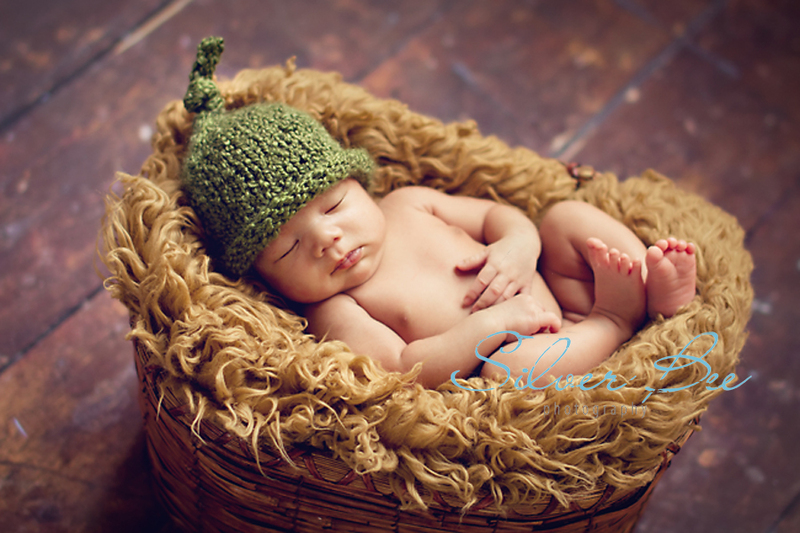 It makes me happy that I push my own limits and can create some wonderful photos for a three week old baby. So funny, because that is still so tiny, but considered an older baby in my world. He sure is going to be a handsome little dude when he grows up. Gorgeous skin, gorgeous eyes and a flashy smile. He is good to go for breaking some hearts. Contact us here for more info or to book a session.